Jason is dedicated to helping community association managers and board members throughout Central Florida with all of their community association needs, including the collection of assessments, enforcement of covenants, interpretation of governing documents and contracts and much more. 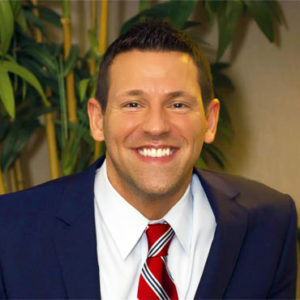 Jason is a frequent speaker on a wide range of community association topics and is actively involved in many community association organizations. Jason believes that clients deserve efficient and cost-effective representation and enjoys meeting with clients to discuss strategies for their specific needs.